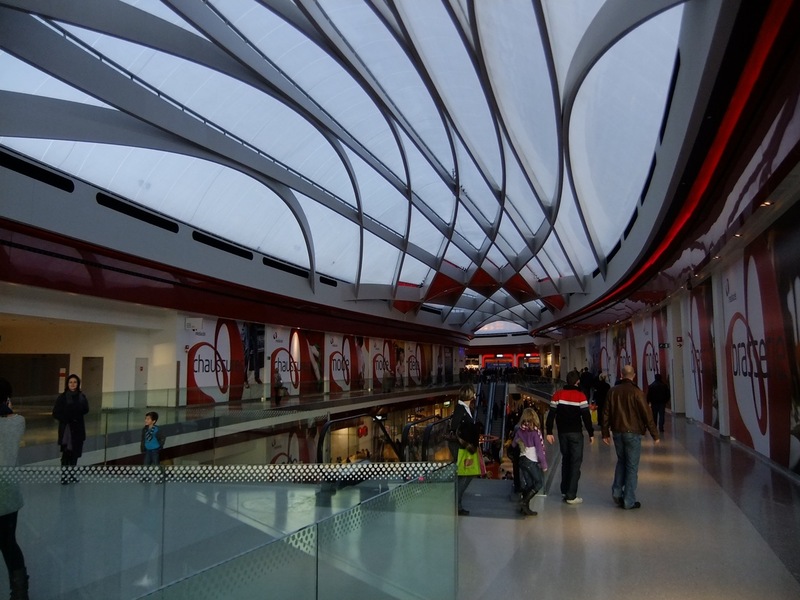 The Mediacité shopping centre, which I blogged about last month, has been open for a few weeks. This is what it looks like on the inside. 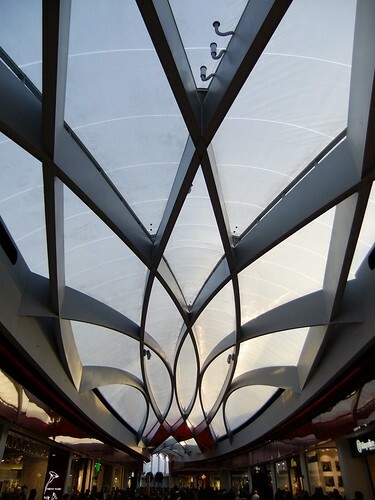 That's a cool sky roof - great design! Stunning place, stunning photos! I'd love to wander about there for a few hours!